A US court jury has ruled Russian heavyweight boxer Alexander Povetkin ingested the banned drug meldonium after it was added to the World Anti Doping Agency (WADA) list of prohibited substances on January 1, 2016. “We have lost the first stage with the jury. The court is yet to review one topic: did Povetkin take meldonium exactly in the forbidden period? They worked out that Povetkin somehow took it in the banned period,” said Povetkin’s manager and head of Mir Boksa promotional company, Andrey Ryabinsky, TASS reported. The ruling comes after this week experts presented the jury on Wednesday with a range of expert scientific findings relating to instances of doping that alleged Povetkin took meldonium not long before his planned fight with WBC heavyweight champion Deontay Wilder in Moscow on May 21, 2016. The court case relates to Povetkin’s positive doping test ahead of that fight, which was canceled, with Wilder and his promotional backers DiBella Entertainment Inc. filing a lawsuit against the Russian. Mir Boksa countersued for $34.5 million in damages after Wilder pulled out of the fight after hearing the test results. He didn’t wait for a ruling from the World Boxing Council (WBC). The WBC opted not to ban the Russian following the failed test because of “the impossibility to scientifically prove that Mr. Povetkin ingested meldonium after January 1, 2016” when the drug was included on WADA’s list of forbidden substances. The doping result showed 0.07 micrograms of banned substance meldonium in the Russian’s bloodstream. However, the WBC said that another failed test the next year would see the boxer “indefinitely” suspended from all events organized by the WBC, and ordered Povetkin to carry out voluntary testing at his own expense. A further positive test – this time for the banned steroid ostarine – put paid to a December date with former champion Bermane Stiverne for the WBC International heavyweight title in Ekaterinburg. 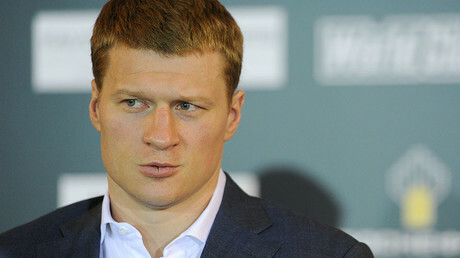 Despite the guilty ruling, Ryabinsky expressed confidence that Povetkin's ring career was not over, instead insisting that he would explore different routes for his charge to carry on fighting. 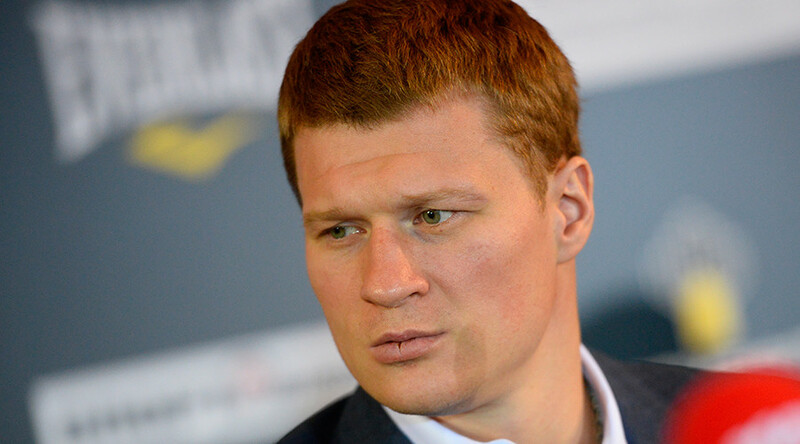 “We will, of course, organize other fights for Povetkin. He will box in different organizations. His career will continue,” he said.